Use regularly for maximum clipper power and longer blade life. 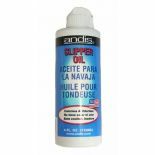 Speciallly forumlated lubricating and cleansing oil for all types of clipper and trimmer blades. 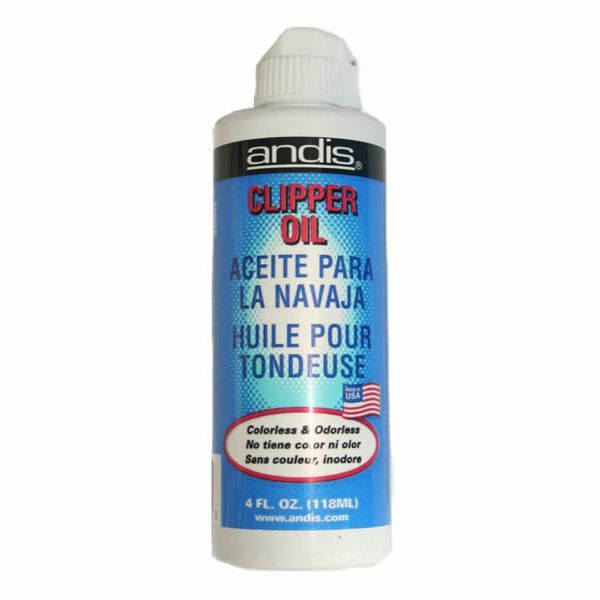 Be sure to use Andis Clipper Oil after using any solvent or any spray cleaner. 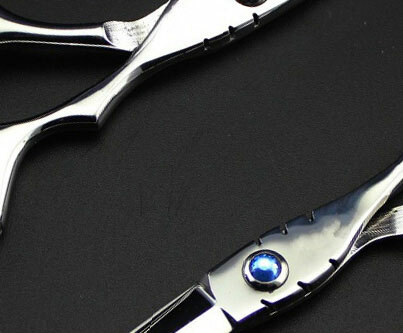 Perfect for shears.